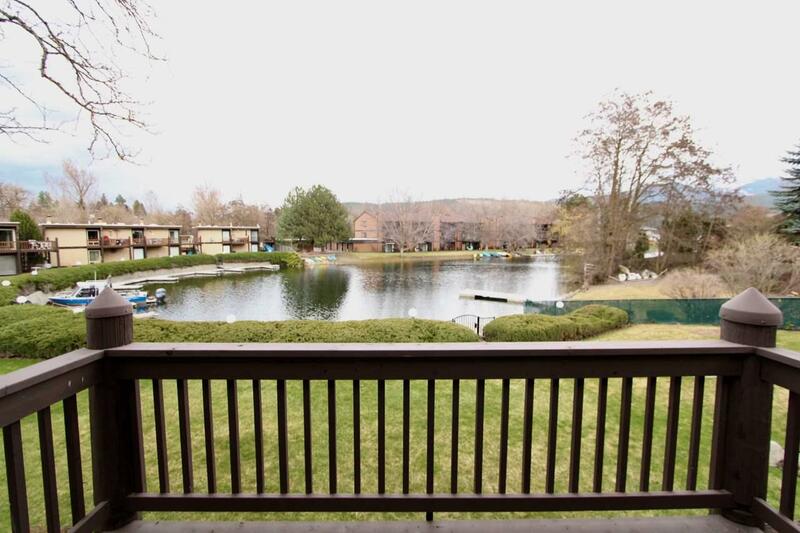 Live on Liberty Lake for less! 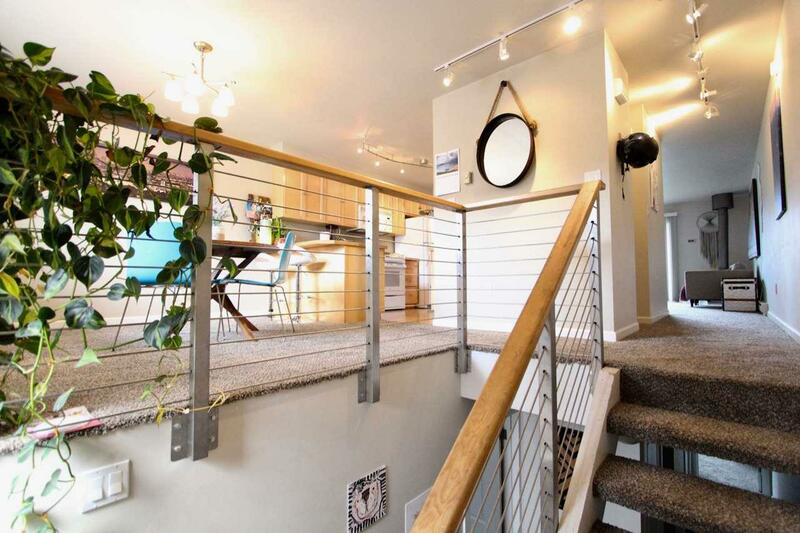 Move-in ready 2 bedroom townhouse-style condo with a water view. 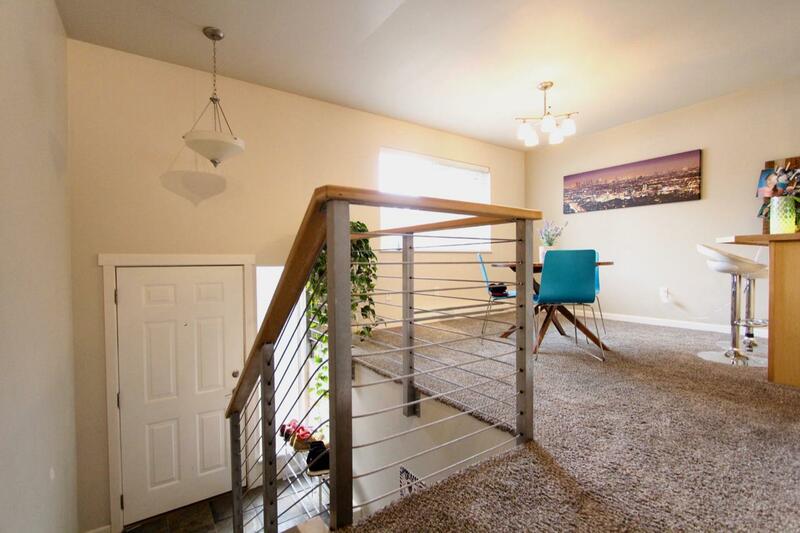 Nice floor plan with a bright, open feel & a great view from the spacious living room & balcony. Community offers a pool, entry to a gated dock & access to a huge community beach & lawn area for swimming, bbqs & more recreation. Possible boat slip too! New carpet, updated kitchen, gas fireplace, storage space & assigned carport. 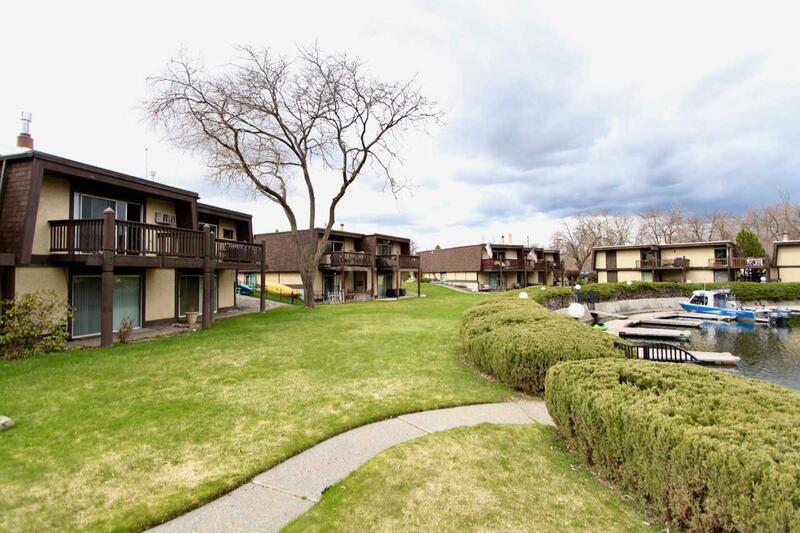 Perfect location to enjoy the best of Liberty Lake in a relaxed, laid-back setting.